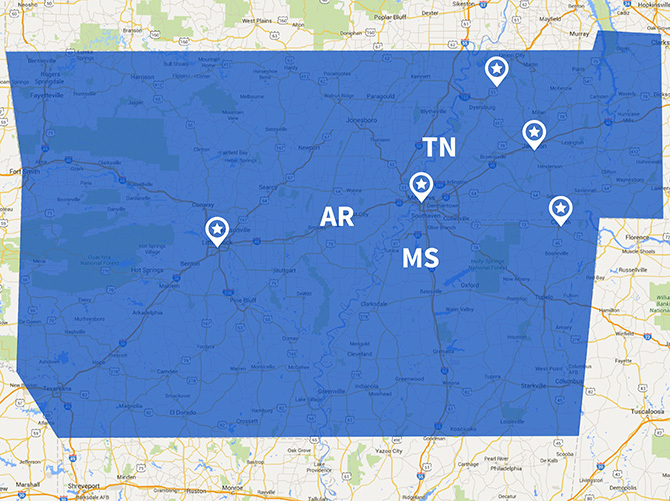 With years of proven experience in designing and fitting clients with engineered systems, State Systems, Inc. is committed to finding the right solution for your Mid-South company. Whether you need a stand-alone fire protection product or a custom-fitted total integration system, you can trust us to provide top-of-the-line products backed by a highly knowledgeable and dedicated staff. For more information on any of our products and services, contact us or call (866)-308-5701 today!